KIEV (Sputnik) — Ukraine's cabinet has terminated an agreement with Russia on cooperation within the defense industry, according to a decree made available Monday. "Terminate the agreement between the government of Ukraine and the government of the Russian Federation on production and scientific-technical cooperation between enterprises in the defense industry, signed in Moscow on November 18, 1993," the document reads. Relations between Moscow and Kiev deteriorated significantly since the outbreak of the Ukrainian conflict. Kiev and the West blame Moscow for fueling Ukraine’s internal conflict, while Moscow has firmly denied the allegations. 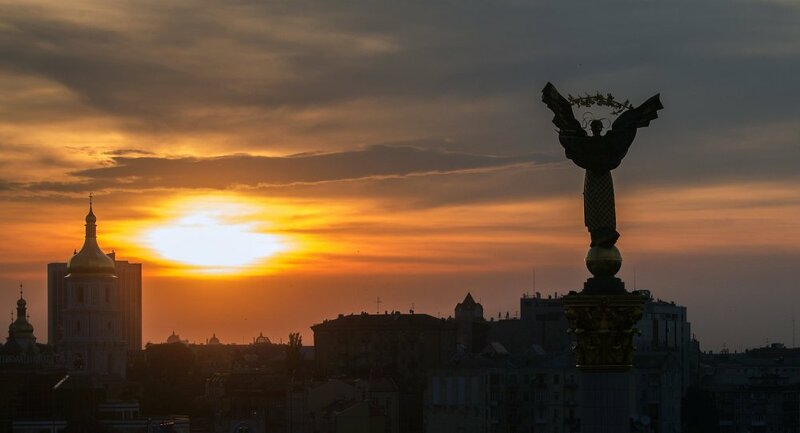 The Ukrainian Foreign Ministry notified the Russian government about the termination of the agreement, in accordance with an established procedure. In May 2015, Ukraine suspended a military cooperation agreement with Russia, that had been in place since 1993. Following a breakdown in mutual business ties, Ukraine also halted its supply of Russian components used in the production of military equipment.